Why stop at just a haircut? Try a full style and make over as well! It’s all about experiencing a leading capital city salon experience, with a little fun and funk thrown in, at the one stop, hair and beauty shop. There’s haircuts, trims and re-style including shampoo and blow dry……Their colour service will not only amaze but impress. And what about the Formal and Bridal Hair design. 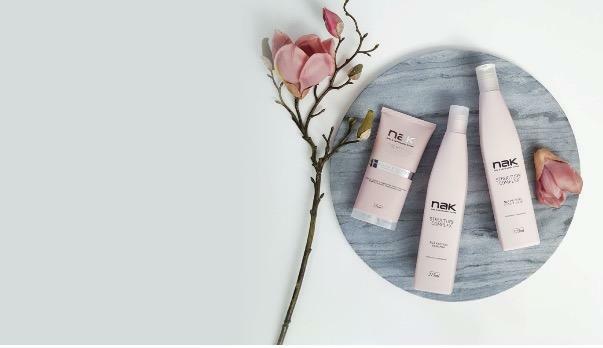 Our stylists and technicians are dedicated to providing not only high-quality services and products but also make the experience within the salon a relaxed and enjoyable one for all clients. And do you need a special treat? Then you need to experience Hair Rock Scissors. With years of leading capital city salon experience, we can offer Makeup Artists & Makeovers specialists as well as offering exclusive anti-aging treatments and spa treatments. Highly beneficial and recommended to combine treatments with the use of home care products for maximum results. 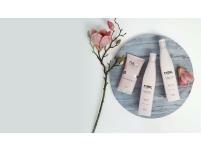 And enjoy the Kora Organics treatment at Hair Rock Scissors and products available at Health Within Pambula. Let the internationally trained and qualified beauty professional take you on a journey of pure luxury with a rejuvenating, non-invasive Micro-hydro-dermabrasion treatment that will leave you with a youthful glow. Let their internationally trained and qualified beauty professional take you on a journey of pure luxury in their heated surroundings with an organic facial, introducing locally produced Saarinen organics. Included is a 20 minute back massage and sugar scrub, together with foot and scalp massage. Massage – All massage is designed with the individual client in mind, whether a firm or gentle touch, all over or just the back only. Let your therapist deliver your preference on any specific areas needing a more concentrated treatment. The use of our steam shower is highly recommended to maximise any massage. Steam soothes the mind and body to relieve stress and relax muscles, increases body metabolism, deep cleanses and hydrates the skin and helps eliminate toxins, which helps to boost your immune system. Most importantly, it can also relieve the discomfort of asthma, respiratory conditions and finally, aids in the relief of muscular conditions and arthritis. There’s also Fingers & Toes, Waxing Service and Colour Me Bronze Spray Tanning, all spray tans include skin evaluation and colour consultation so we can provide you with the most natural tan possible. We use an organic spray solution. And they specialise in body piercing. At Hair Rock Scissors there is so much more. 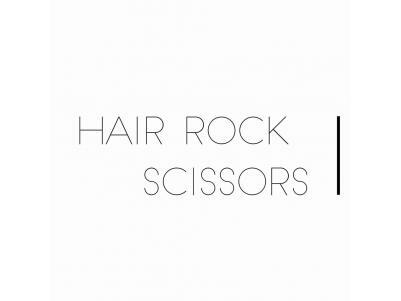 For the ultimate hair and beauty experience visit Hair.Rock.Scissors Pambula. Call on 6495 7665. Or find them on Facebook.